James Smith is currently licensed in the State of California under California Corporate License #0H73574. Annuity Educator owns and maintains a host of Web site properties for the intent of providing information about Annuity Educator and our affiliates to the general public and active producers contracted with carriers through Annuity Educator. All information is intended for use as a guide, or as reference, and is believed to be current as of the date of its posting. 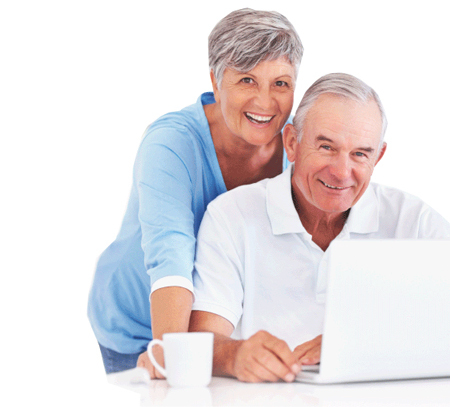 Any misrepresentation of the information contained in the Annuity Educator Web site by its users is strictly prohibited. No Annuity Educator Web site is intended to provide any financial, legal, accounting or tax advice, or should be relied upon by you as a substitute for independent research or consultation with your own financial, legal or tax advisors. Comments and suggestions regarding Annuity Educator and any of its Web sites are encouraged and may be made by contacting us here.